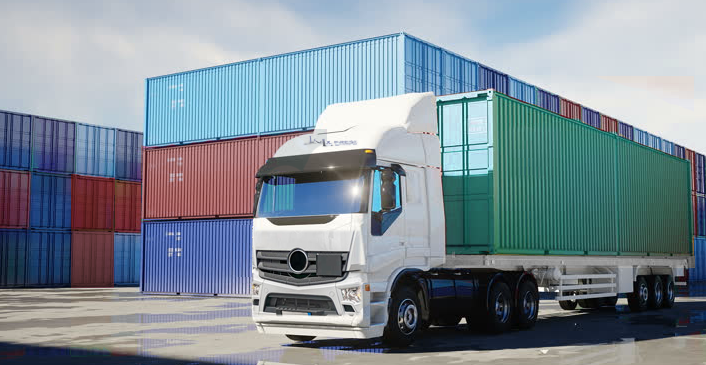 With more than 40 years of expedited freight service experience, J & L X-Press has perfected the process of procuring carriers that meet your company’s every freight need – while providing the most value for your transportation spend. When you need to move your mission-critical shipments with same-day, next-day, faster-than-standard, or time-definite delivery, J & L X-Press gets your shipment where it’s going – on time and within budget. Whether you need volume shipments, LTL, air freight, or expedited freight shipping, we produce the most efficient logistics solution for your company’s unique freight delivery requirements. Because of our long-standing alliances with world-class freight carriers we can meet any freight need, at any speed. Our customers benefit from our ability to tap multiple networks and carriers to find the right service, with the right speed, at the right price. 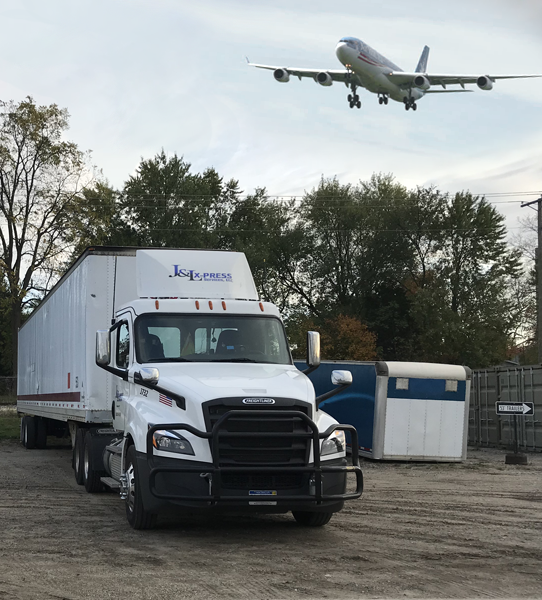 With J & L X-Press expedited freight services you also gain access to a network of trained drivers, dedicated equipment, and numerous transportation options that can move your freight from origin to destination without stops or delays. For guaranteed on time delivery of your mission critical freight, at the very best rates, call J & L X-Press.